02 Aug 1918 – 22 Jan 2017. Turramurra has been fortunate to call artist Edna (Peg) Garran-Brown FRAS a long-time resident, inspiration and friend. 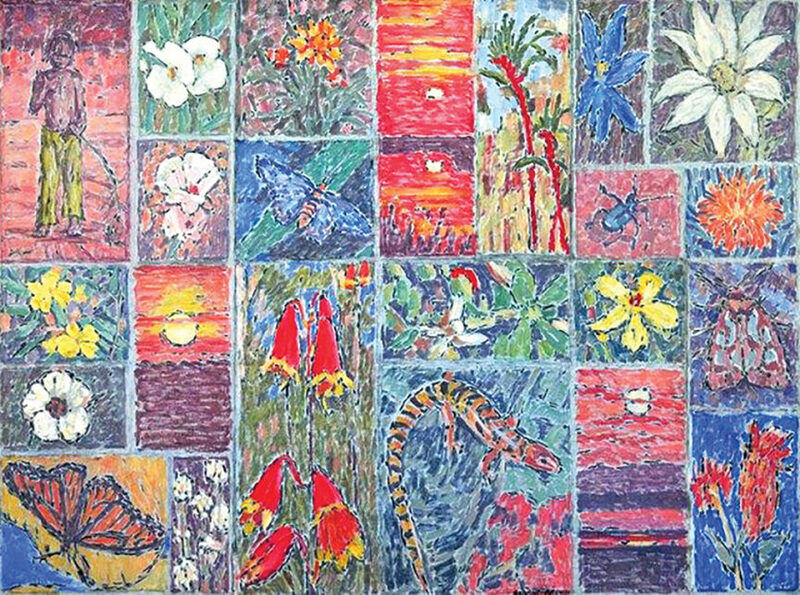 Recently passing at age 98, Edna Garran-Brown (Thew), devoted her career to art: “Over 70 years (I was 18 years old when I started painting),” said Edna. In doing so she raised money for multiple charities, her main passion being to heighten public awareness of Australia’s Indigenous people; in her words, "To be a voice for the forgotten people." 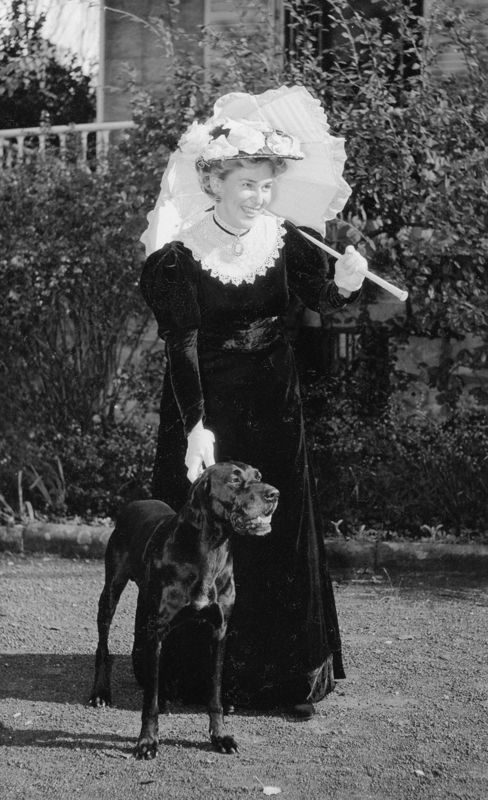 Edna was born in Brisbane in 1918. Her mother was a concert performer standard pianist and composer; her father was a leading surgeon. 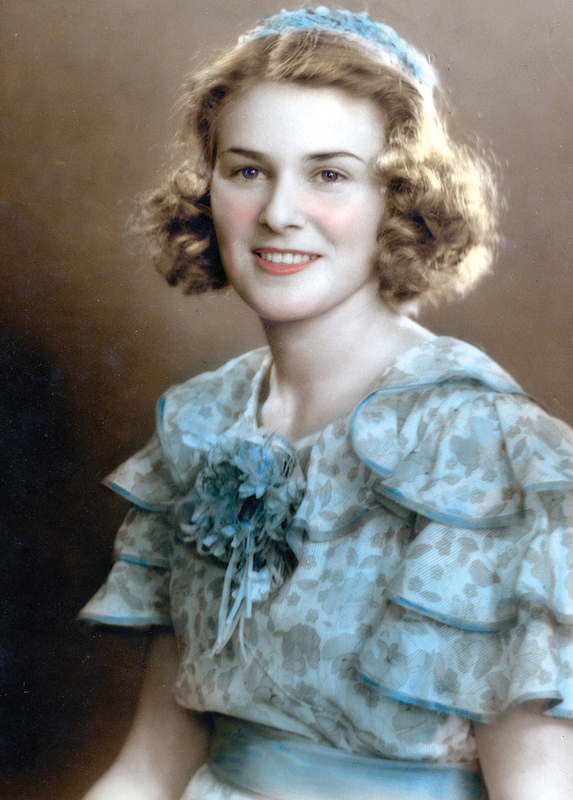 She was an adoring wife to Raymond Farley Thew and her love of art continues to influence her own children and grandchildren, who will forever remember her as a wonderful, caring, loyal and loving mother, nana and great-nana – adored by all and who is immensely missed. 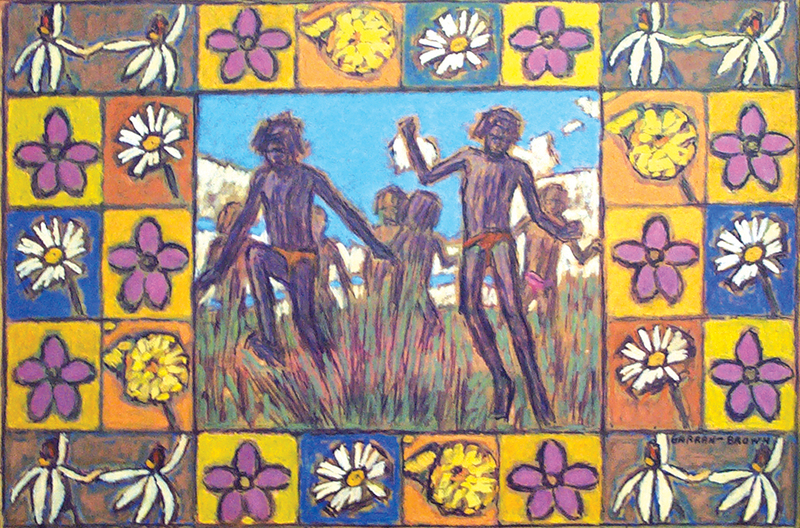 Speaking of the great joy in being able to share art with those she loved most, “My daughter (artist Joanne Thew FRAS) and I, have worked extensively together – travelling Australia, as well as working in my home studio in Turramurra with the music up loud,” said Edna. Edna studied for six years under Dattilo Rubbo, an Italian-born artist and art teacher active in Australia from 1897, responsible for introducing a whole generation of Australian painters to modernism through his art school. 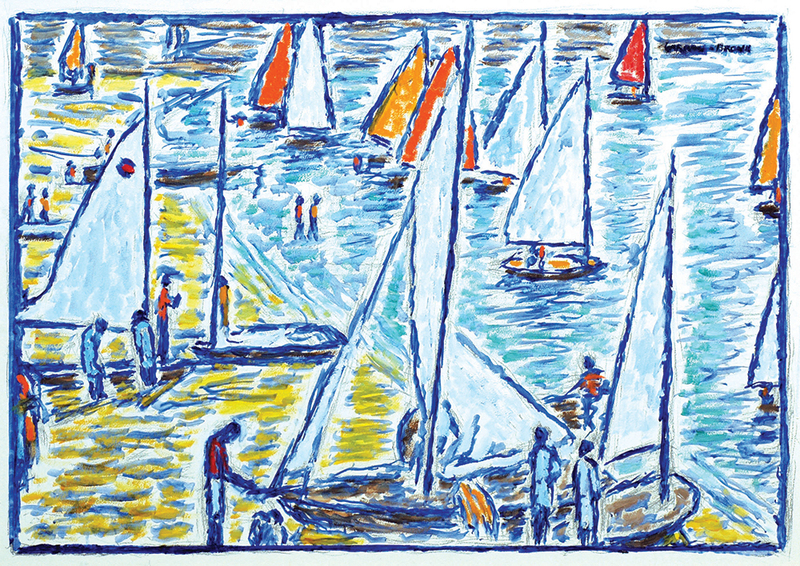 “Anthony Dattilo Rubbo, was an artist himself. He began art classes in his Sydney Bligh Street studio, offering life drawing/painting. 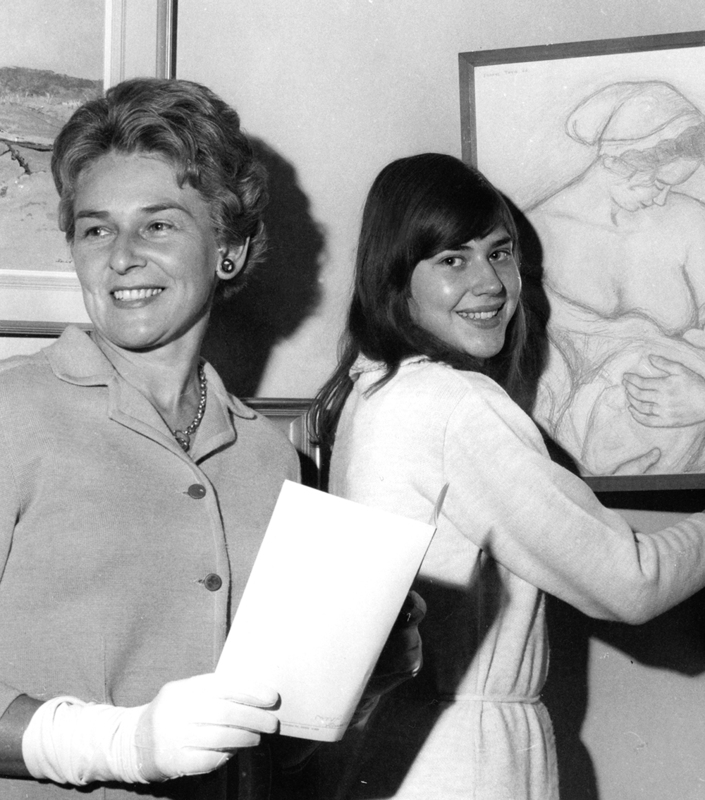 His school became the main rival to Julian Ashton’s Sydney Art School,” said Edna. She had a great and inspirational passion to give to others. Her art works have supported multiple charities over the years, raising money for those in need. 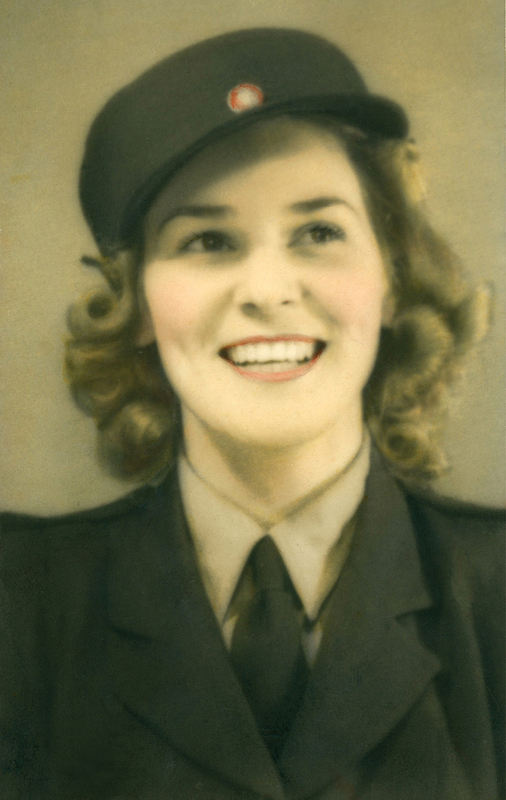 In her youth she was a model in the North Shore Cavalcade (an organisation with an estimated $1 million raised for charitable organisations) and she served in the Women’s Auxiliary National Service. Edna was a true Australian inspiration, devoted to capturing the beauty of our country and its people. 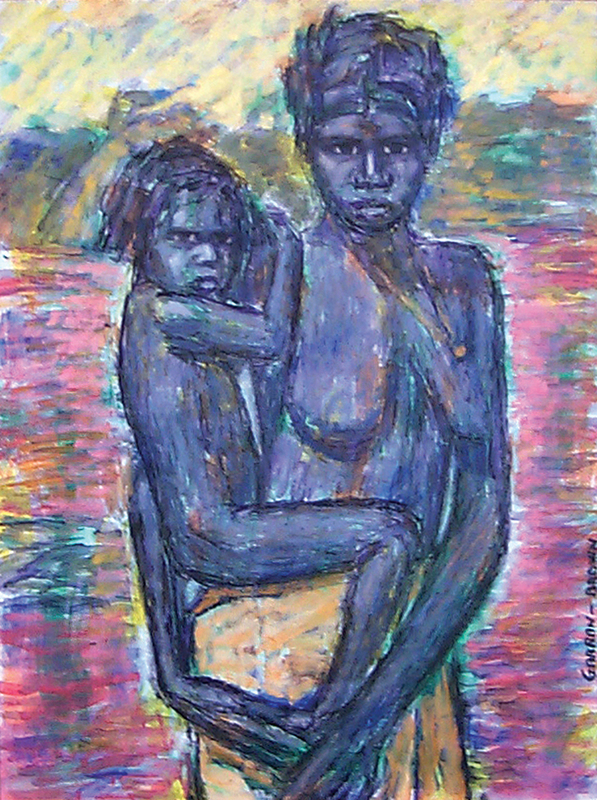 Edna strove to advance recognition of Indigenous Australians and would often depict the Aboriginal people in her work – to be a voice for the forgotten people. She found immense beauty within Indigenous culture and believed in the importance of supporting people based on need and not race. Edna was inspired to paint the “Truth” and enlighten cultural understanding of the traditional owners and custodians of the land on which we stand. A highlight in her career was meeting Emily Kame Kngwarreye (or Emily Kam Ngwarray). 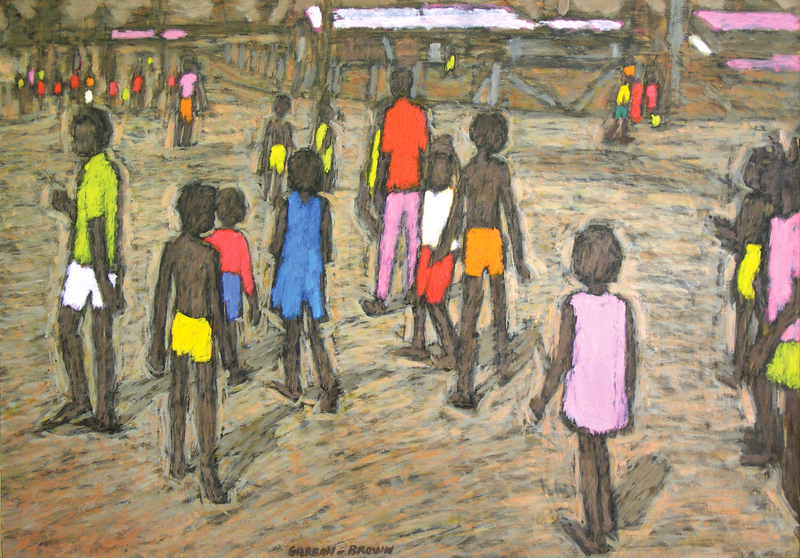 Emily, born in 1910, was an Australian Aboriginal artist from the Utopia community in the Northern Territory. She is one of the most prominent and successful artists in the history of contemporary Indigenous Australian art. Paintings Displayed in Regional Galleries (Permanent Collections): Manly, Mosman, Campbelltown, Orange, Moree, Tamworth, Taree (Manning), Grafton, Albury, Port Macquarie, Bathurst, Lismore, Bega, Liverpool, Macquarie Towns (Windsor), Muswellbrook, Wagga Wagga, Coffs Harbour, Cowra, Dubbo. Paintings Displayed in Municipal Collections (Permanent Collections): Portland, Coffs Harbour, Macquarie Towns (Hawkesbury), Parramatta, Raymond Terrace. Also in private and institutional collections in Australia, England, and the USA.